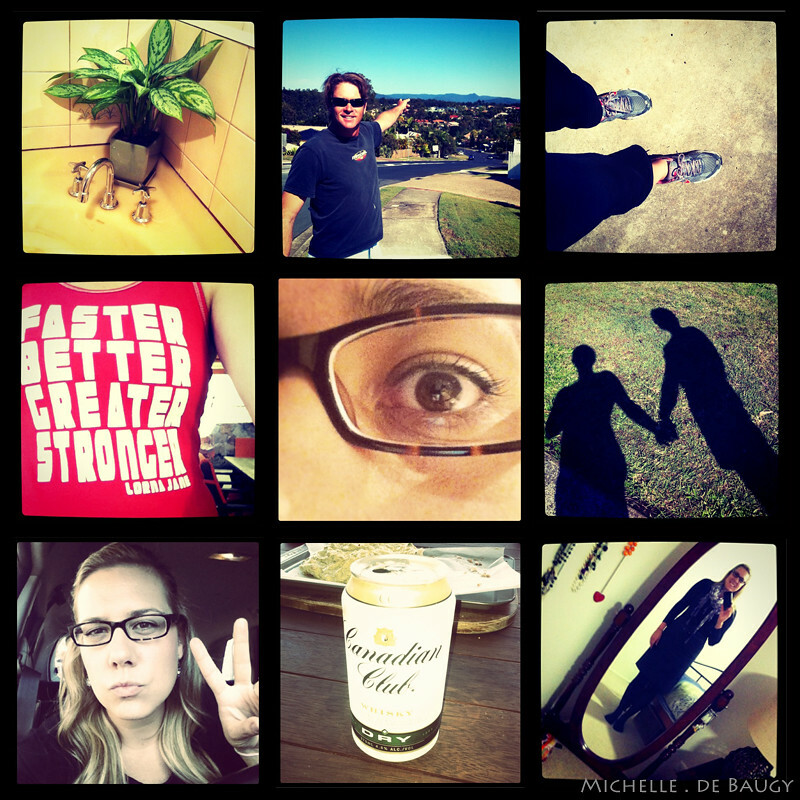 Our Life Down Unda: blind update. While Lasik isn’t an option for me, there are other, much more expensive, surgery’s I might be able to get. I left the appointment feeling a bit deflated and silly. I was so worried about the “laser in the eye” fear that I never even considered that I wouldn’t qualify for the procedure. Now I would kill for someone to point a laser in my eye and give me perfect vision... Oh well, I guess you can't win them all. Because I am an "extended contact wearer" there are a few things I have to change about how much I wear them in order to not cause more damage. It looks like I will now be an official wearer of glasses three days a week... Yea! (do you since the sarcasm??) The silver lining was a bit hard to find here but I guess I am just thankful there are inventions like contacts and glasses that help me see a world I would otherwise not. We are currently half way through a ten hour drive to Stockton, a little place just north of New Castle in New South Wales. We started the adventure last night after work and I CAN'T WAIT to show you pictures of the little road side motel we stayed at last night. Let's just say it might have been the oldest place I have ever slept!